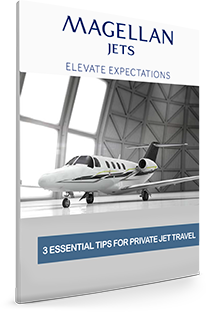 This holiday season the private jet market will see requests increase 30%-60% over the rest of the year. Jet setters all over the country will be traveling to the most popular Jet Set destinations including, Aspen, Wyoming, Salt Lake City, Cabo, St. Martin, St. Barths etc. With supply remaining the same, and demand up, how will you be sure that the perfect aircraft to meet your needs is available? Will you be paying too much, and is the flight crew experienced at the airport of your destination? Here are 3 Essential Tips that will help you beat the headaches, and ensure the best rates, safety standards and ease of booking your Holiday Travel.